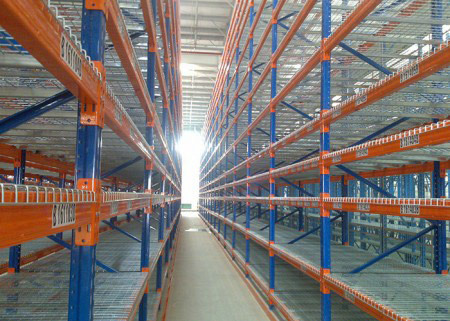 Teardrop racking system designed to store materials on pallets in rows and levels. 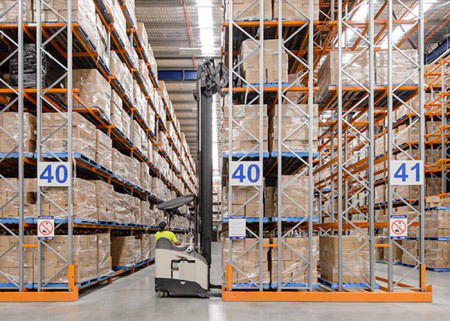 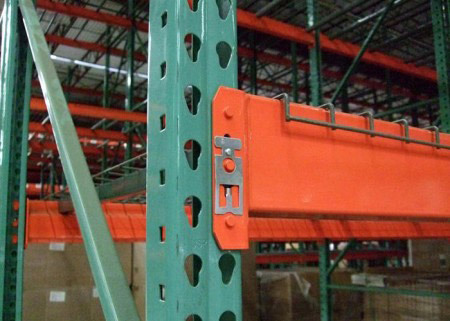 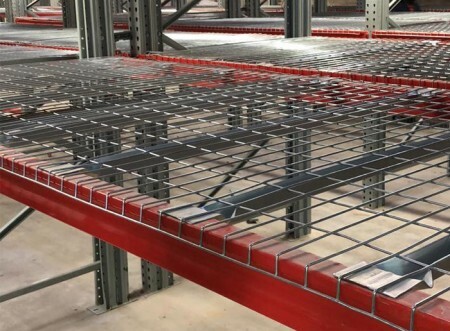 And teardrop pallet racking is popular due to its slide-in teardrop shaped punched hole design, which is used to lock the horizontal beams to the vertical uprights for quick and easy assembly. 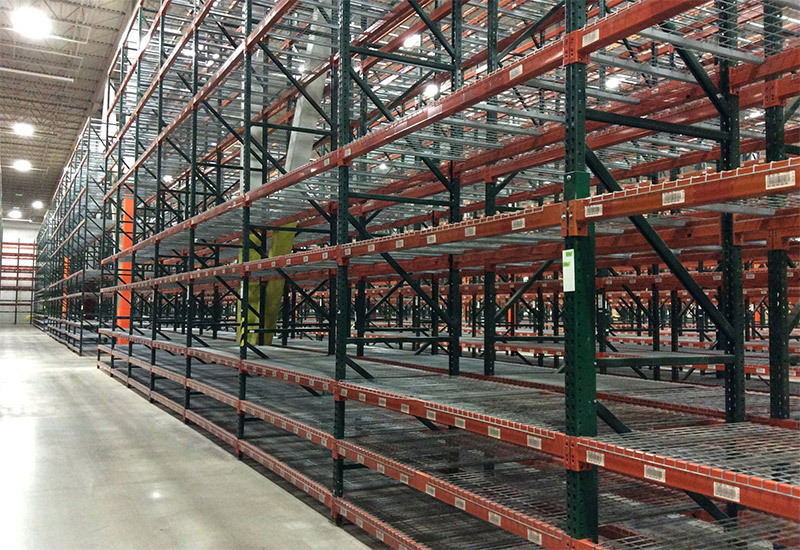 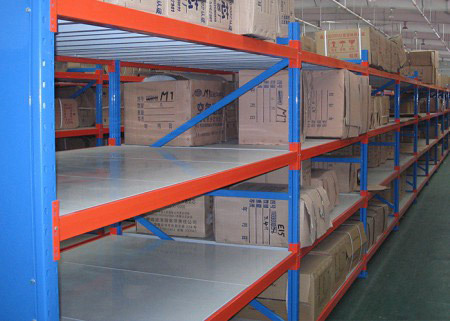 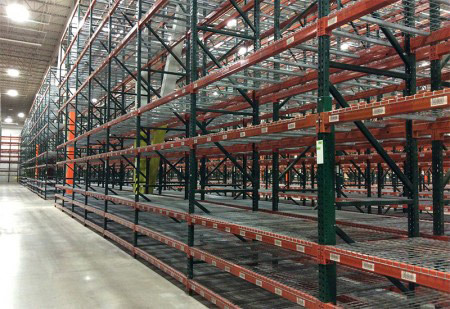 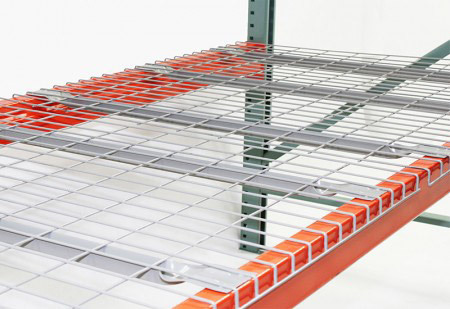 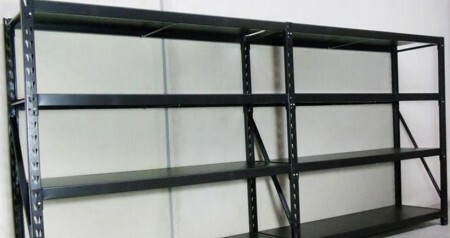 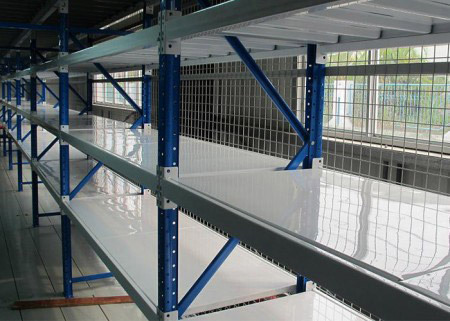 Teardrop pallet racking is one of the most popular pallet racking on the market. 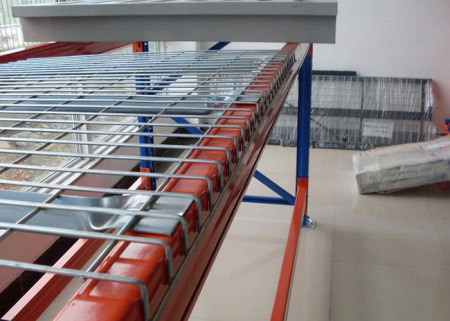 Its a great solution for increasing storage, improving efficiency or adding on to existing structures.Aceally roll-formed teardrop style pallet rack have been designed and manufactured based on RMI guidelines. 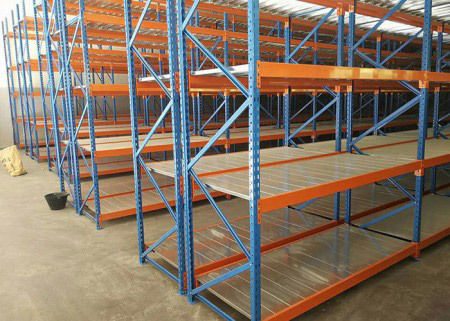 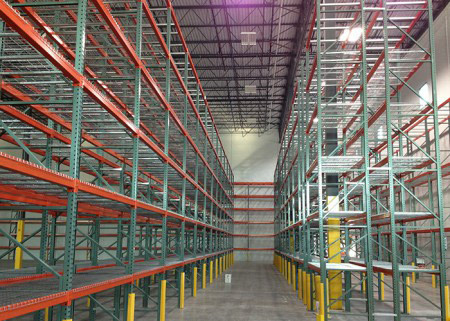 Its adjustable at 2″ intervals and compitable to most of the other teardrop racking system in the racking industry. 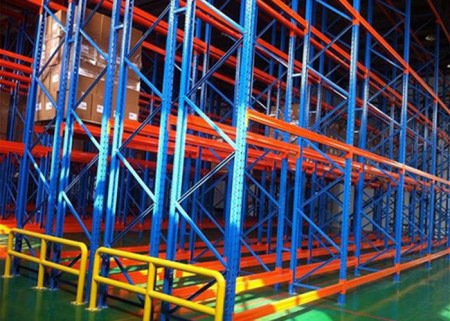 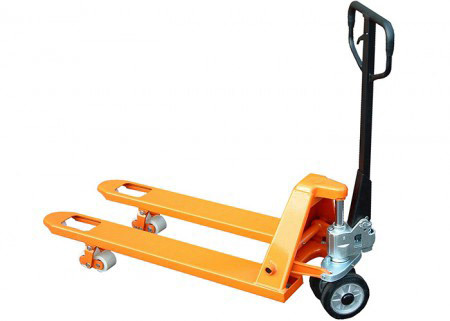 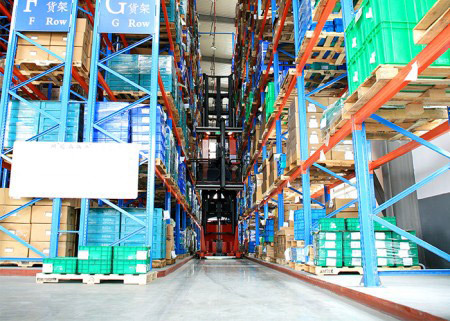 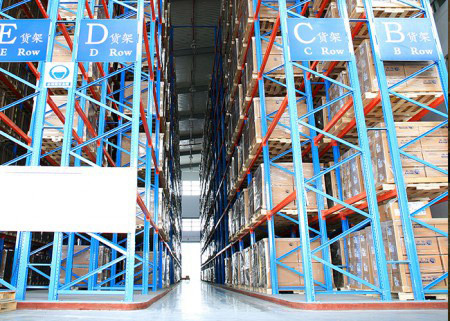 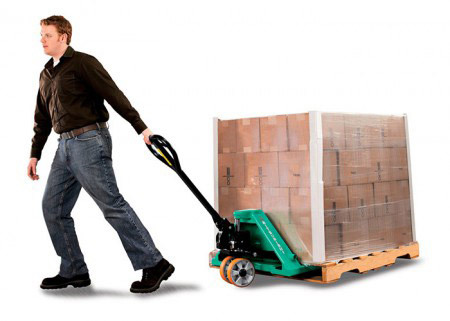 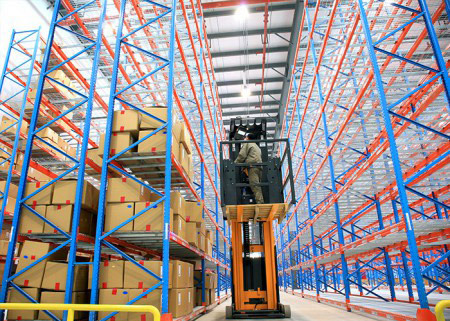 Rapid handling almost all types of palletized goods. 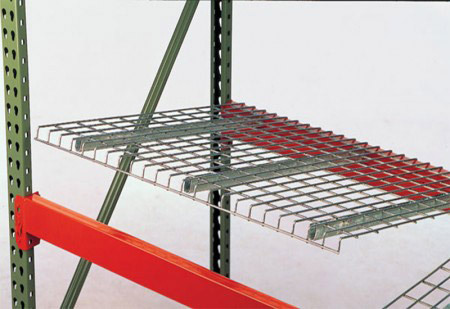 The loading capacity per level of such rack may reach 5000kg. 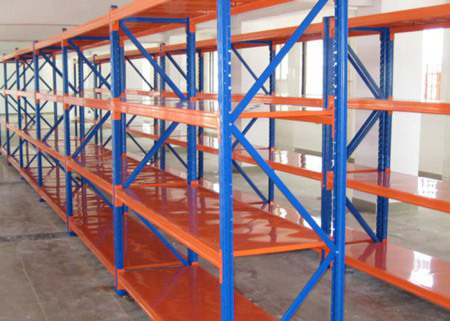 Durable powder coated finish, clean appearance, fire proof. 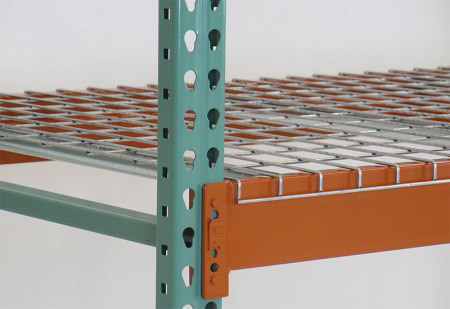 Height of level can be adjusted by 75mm or 76.2mm(optional). 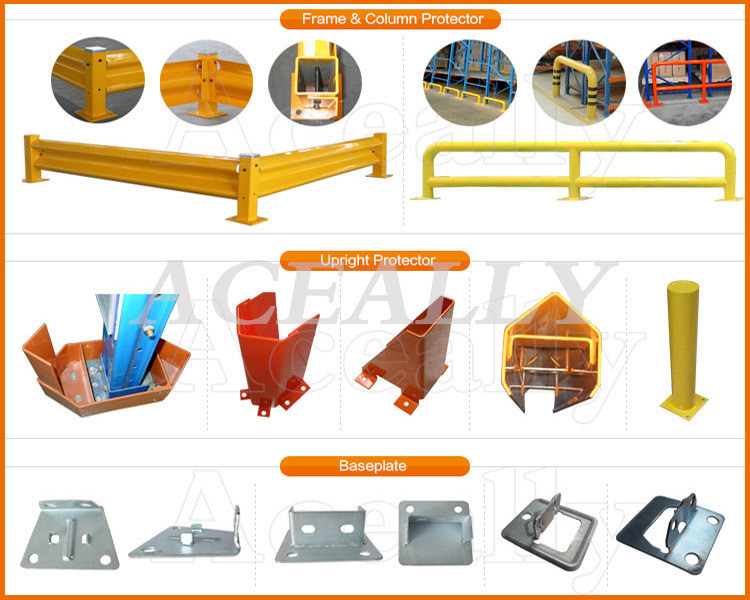 Beams including Box welded beams and Step beams. 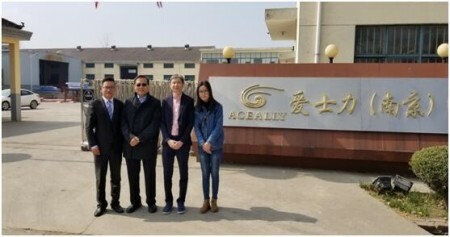 Aceally pays great attention to export package, aiming at protecting our goods from being damaged during transportation, loading or unloading. 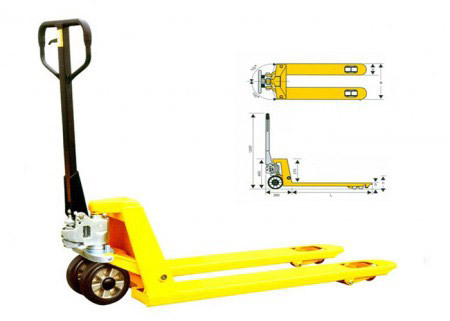 Our packs can use a forklift to unload the container easily, be able to greatly save labour cost.